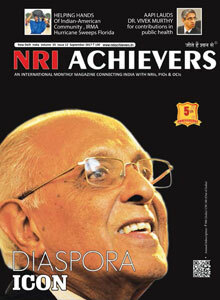 Singing Megastar : NRI Achievers magazine is the Official Media Partners with Singing Megastar, Australia. 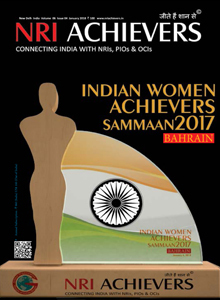 Sabakuch Symphony 2017: NRI Achievers magazine is the Official Media Partners with Sabakuch Symphony 2017, Delhi. 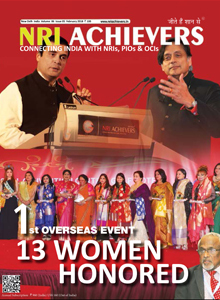 Pravasi Bhartiya Divas-2017: NRI Achievers magazine was the Official Media Partners with Pravasi Bhartiya Divas-2017, Bangalore. 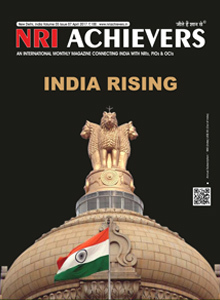 Aero Expo India-2017: NRI Achievers magazine was the exclusive Print Media Partners with Aero Expo India-2017, New Delhi. 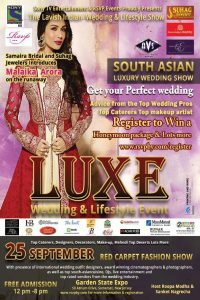 Media Sponsors of Annual Gala 2016 - Presented by SKN Foundation to be held on September 17, 2016 at The Marigold in Somerset, New Jersey, USA. 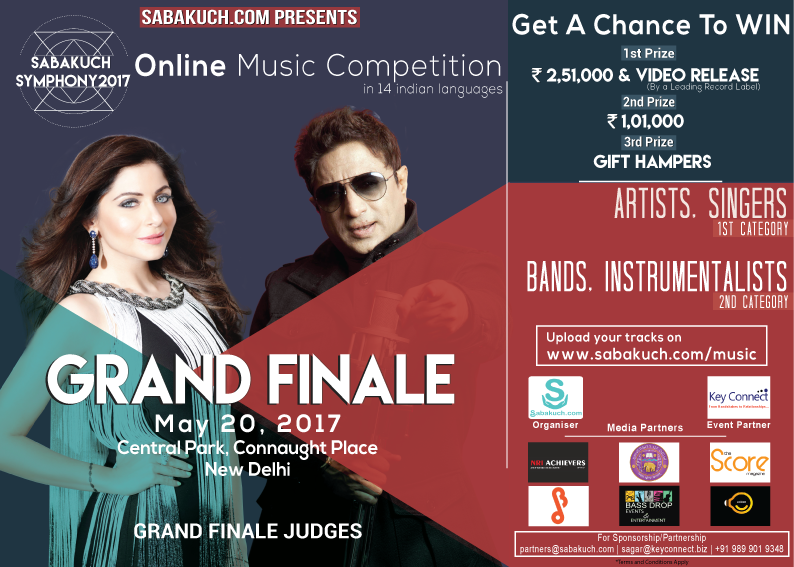 Special guest Lisa Ray (Actress, Model, Social Activist and Cancer Survivor). 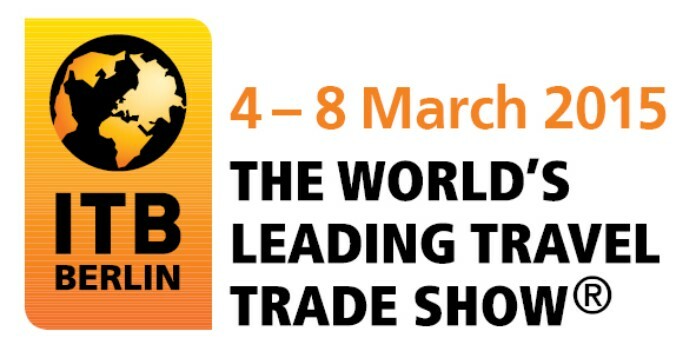 Official Media Partners of ‘SME World’, Dubai – a Small and Medium Enterprise International Summit held in March 2014. 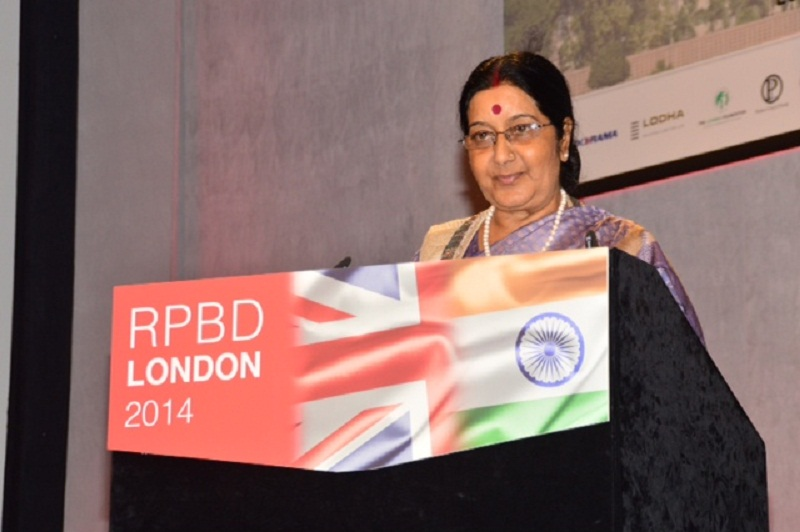 Delegates were International CEOs and Sheikhs from Gulf and Asian countries. 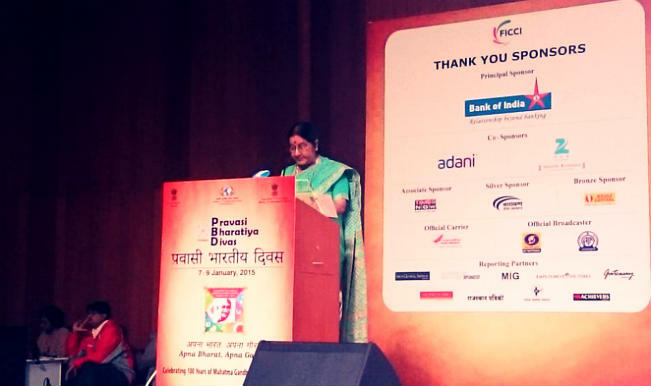 Official Media-Reporting Partner, Pravasi Bharatiya Divas 2015, Gandhinagar – official media/reporting partners for PBD 2015. 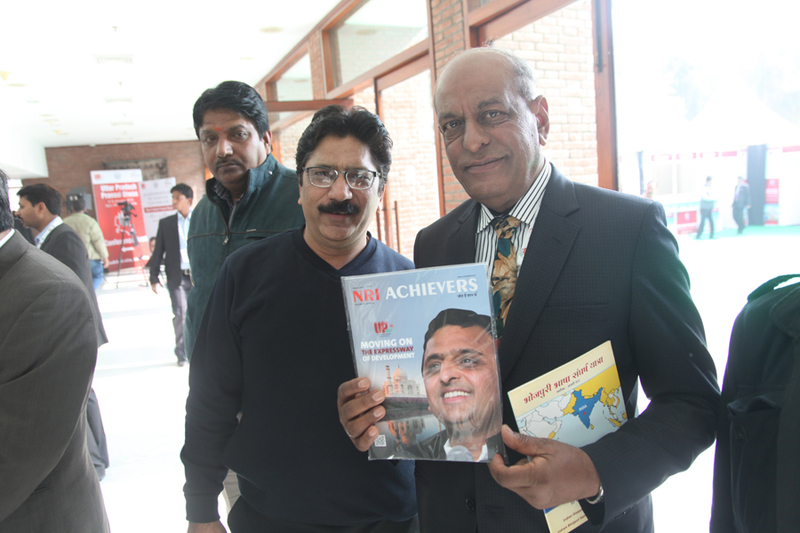 Our magazine was part of the more than 25,000 Official Delegate Welcome Kits distributed. 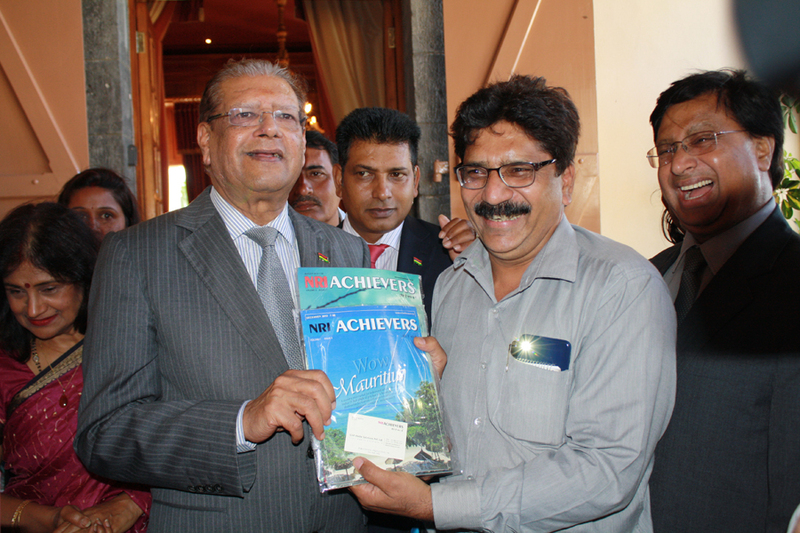 Exclusive Invitee of Mauritius Govt. 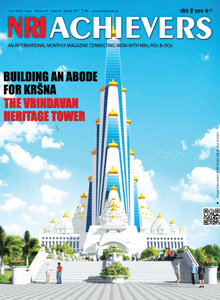 to cover the 180th Anniversary of the Arrival of Indian Indentured Labourers in Mauritius in November 2014. 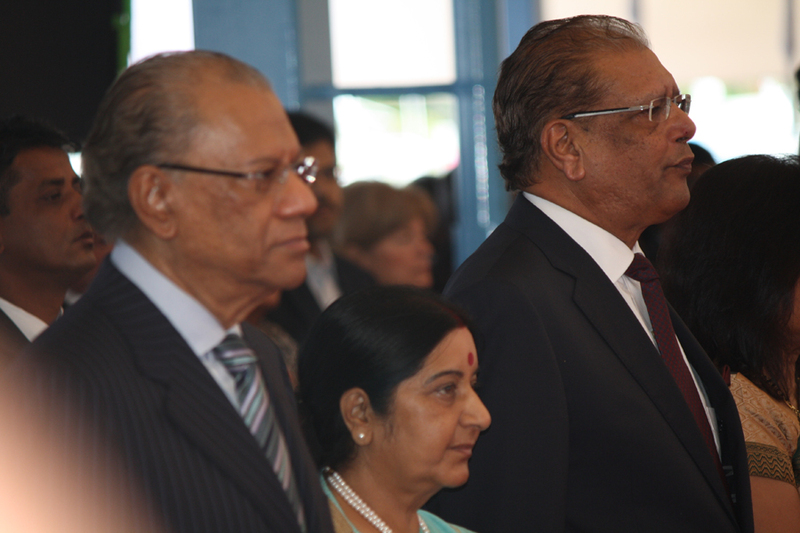 Mauritius celebrated this historic day by inviting delegates from all over the world, especially global representatives of Indian Diaspora. 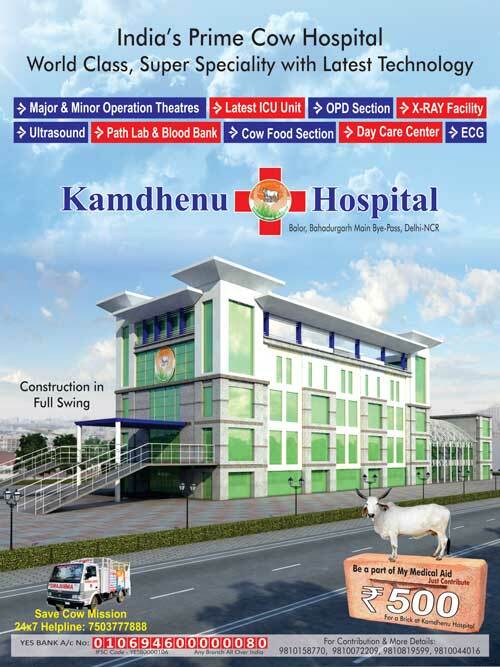 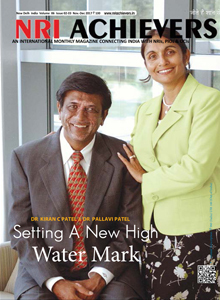 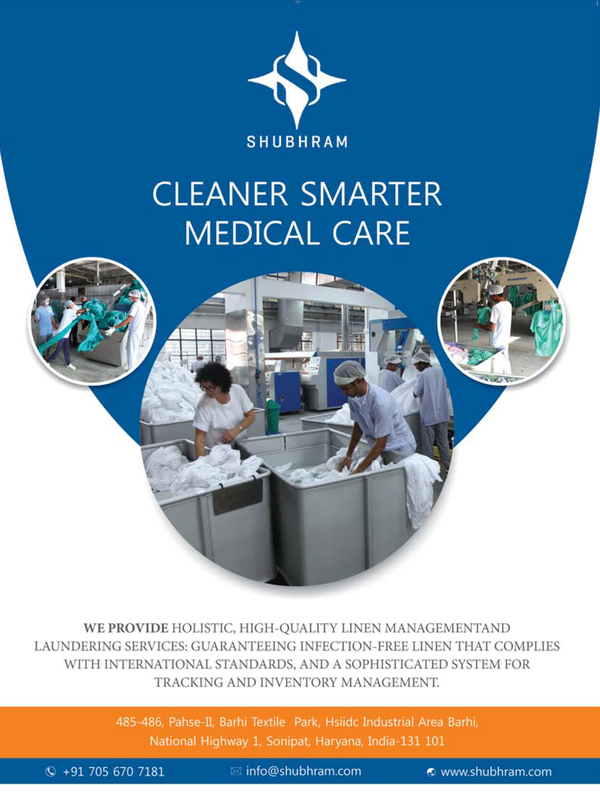 Featured as Cover Story in December same year. 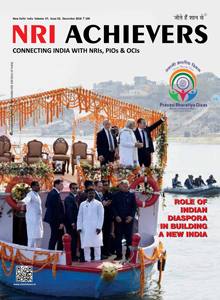 Regional PBDs – Sydney (2013) & London (2014) – covered extensively by our international bureaus, these events were also featured as prominent cover stories. 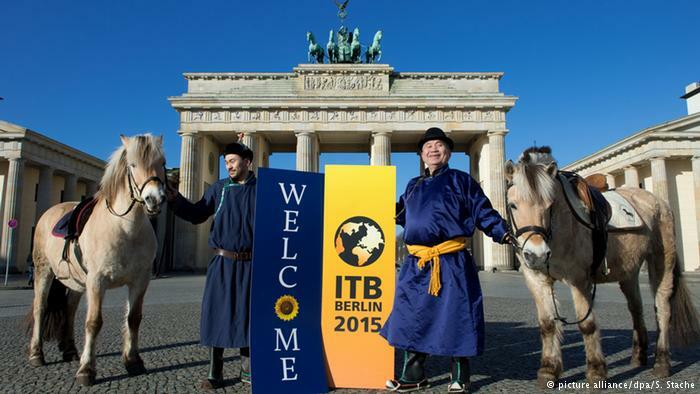 Media-Coverage Partners of ITB, Berlin, Germany – as media coverage partners from India, we covered ITB Berlin held 4th to 8th March 2015. 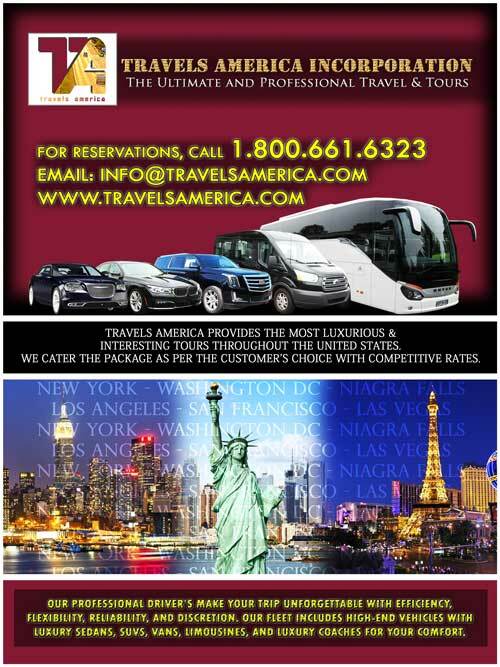 Who’s who of global travel industry converged for this 5-day event. 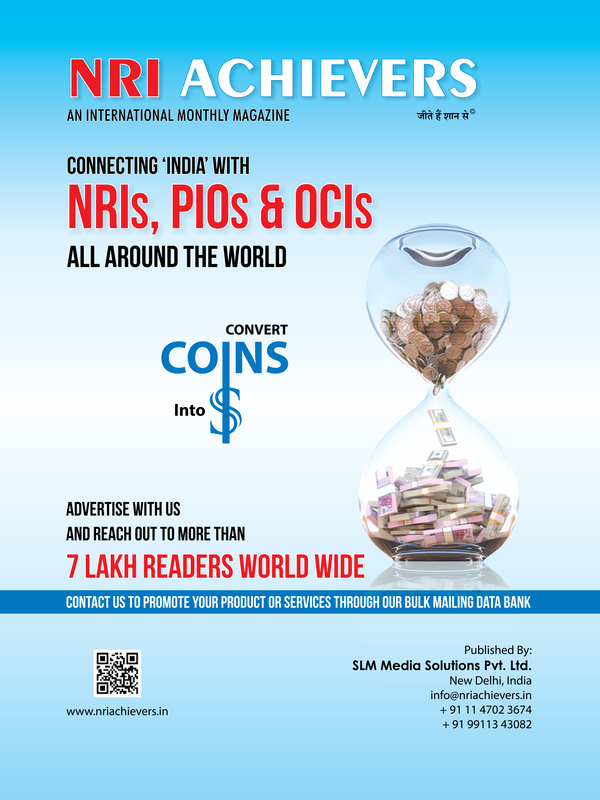 Participant in IDEX-2015, Abu Dhabi, UAE – media coverage partners for International Defence Exhibition 2015 (INDEX), 22nd to 26th February 2015, one-of-its-kind International Defence Expo with more than 60 countries participating. 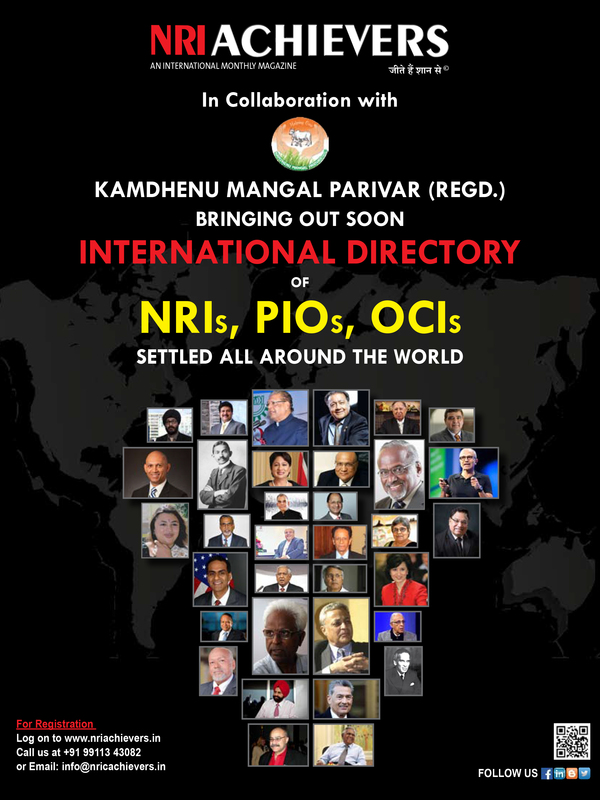 Only Journalist Invited from India by the Govt. 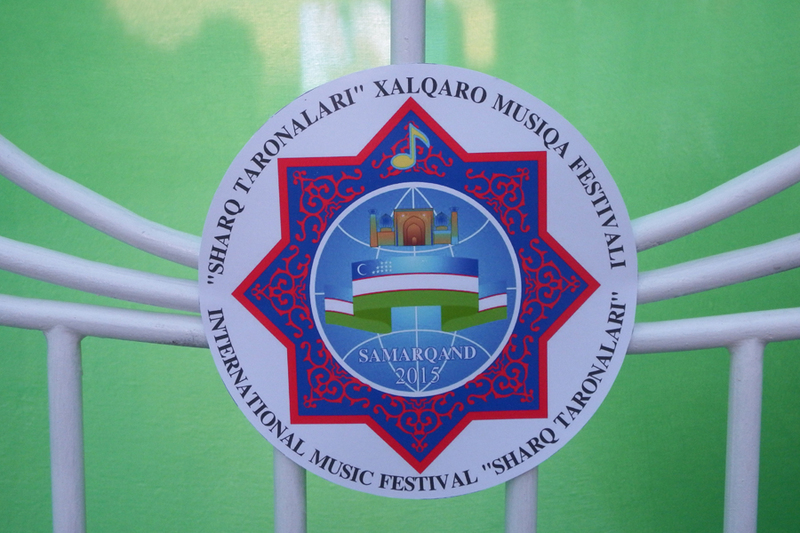 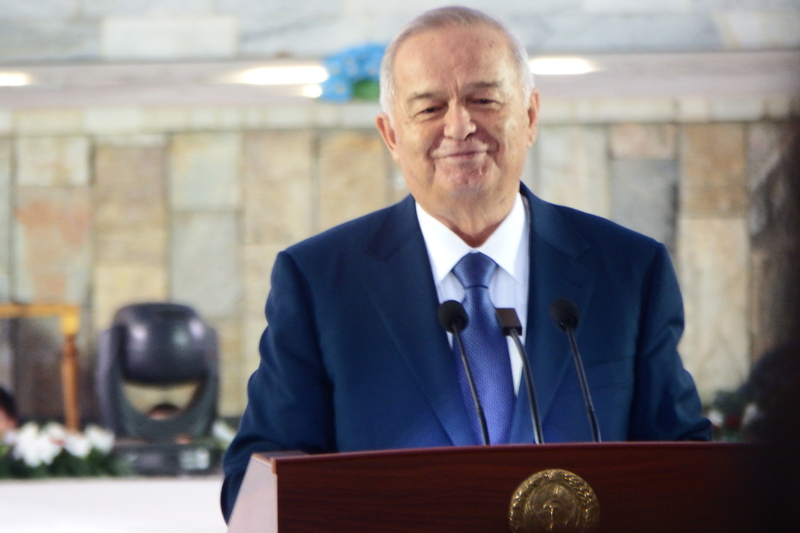 Of Republic of Uzbekistan in August 2015 to cover the International Music Festival “Sharq Taronalari” which held once every two years in August in which music artistes are invited from all over the world. 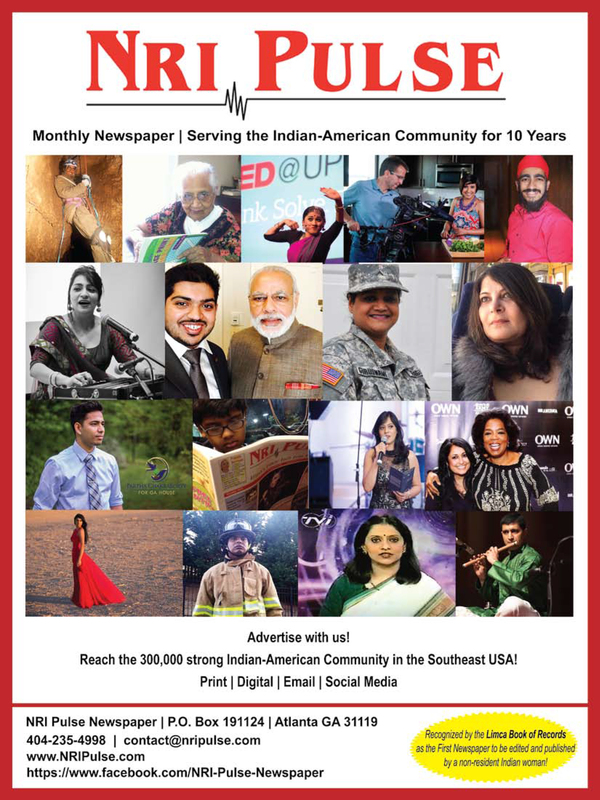 This year only 16 journalists were invited from across the world & artistes from 59 countries participated. 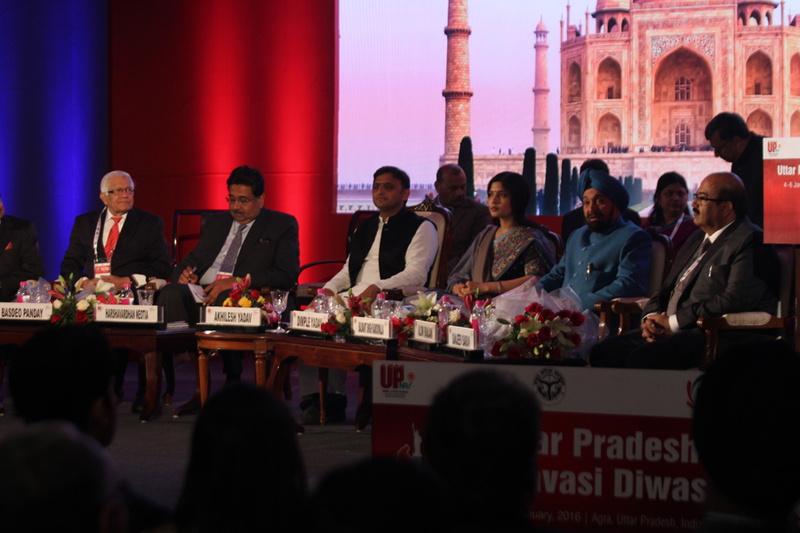 Participated in just concluded “U. 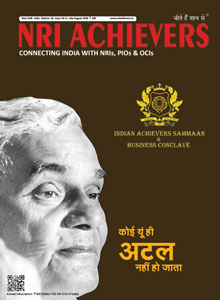 P. Pravasi Diwas” held in Agra from 4-6, January 2016. 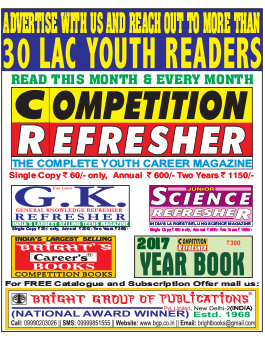 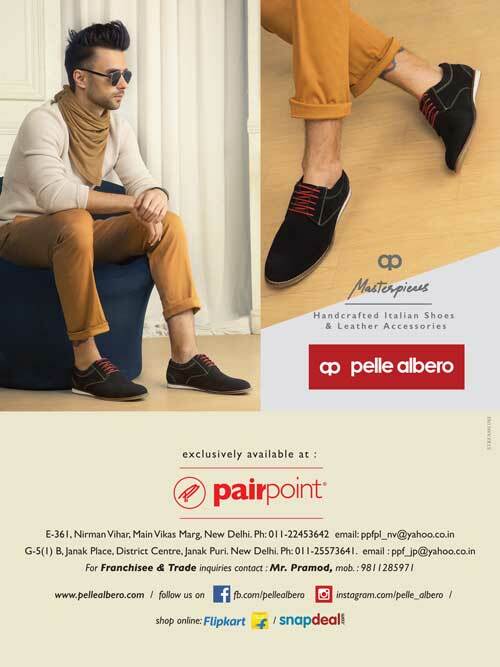 We had brought out a special story on the same along with Eight Page advertising on the same. 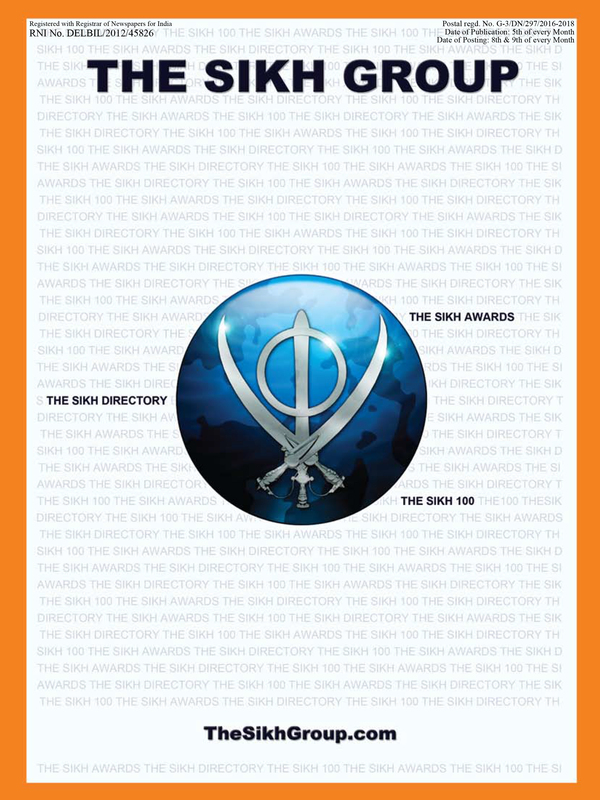 Barter partner with ‘The Sikh Group’ based out at London which has more than 7.5 lac active members worldwide. 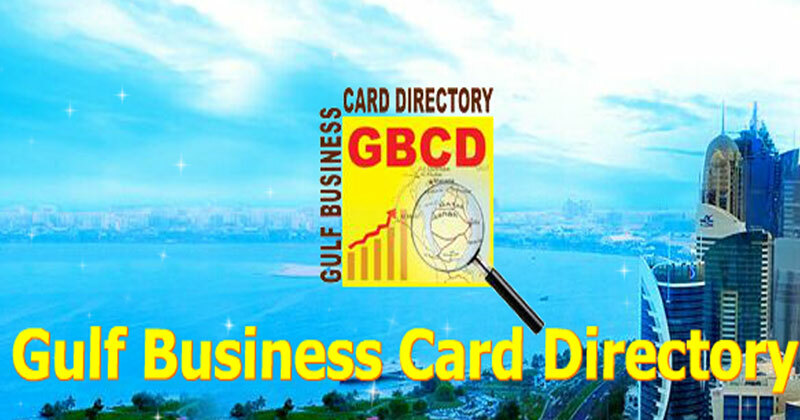 Official media partner of ‘Gulf Business Card’ directory group based out at Dubai, Qatar, Saudi Arabia, Bahrain & Kuwait which has membership of Indian NRI’s based out at Gulf Countries. 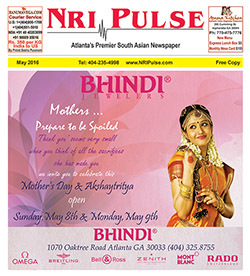 Media partner of the oldest & Indian community monthly newspaper NRI pulse published from U.S.A. having circulation 50,000+ every month.